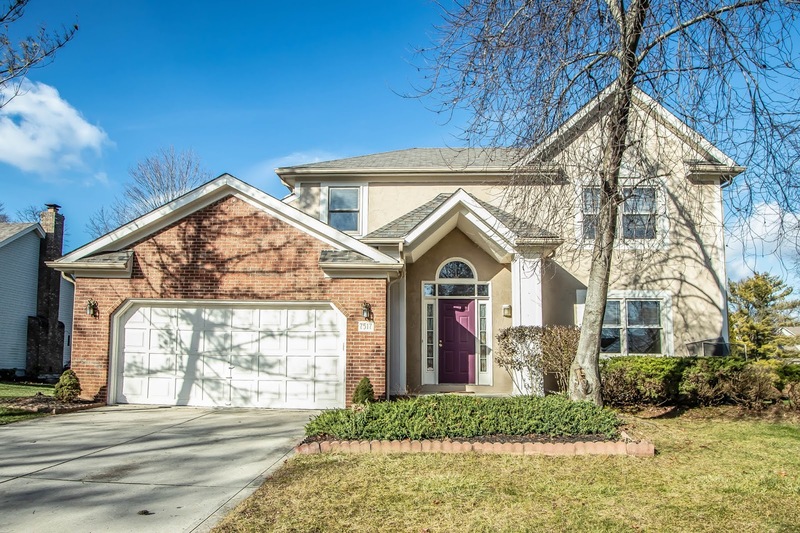 Two-Story home on ¼+ acre park-like lot with mature trees backing to Bear Run Creek. Close to Dublin Coffman High School, 2 elementary schools, The Dublin Community Recreation Center, Coffman Park & Historic downtown Dublin! Hardwood Foyer opens to the Living & Dining Rooms. Eat-in Kitchen has oak cabinets and French doors that walk out to a rear deck. Family Room with vaulted ceiling and brick fireplace. First Floor Laundry. Owner’s Suite has walk-in closet and private Bath with garden tub. This home lives large with nearly 2,300 SF! 4 BRs and 2.5 Baths. Dublin schools. Only $339,900! Come take a look!